No matter how tough the competition, a suit made with Nike NX is even tougher. Harsh, chlorinated water is hard on swimsuit fabric, so Nike designers set out to create a chlorine-resistant nylon fabric that could withstand long seasons of training and competition. The result is Nike NX: an incredibly durable, colorfast fabric that retains its shape through the life of the garment. Rigorous testing included the equivalent of 500 hours in the water and colorfast testing in everything from pool water to sea water. That means no matter how tough the competition, a suit made with Nike NX is even tougher. 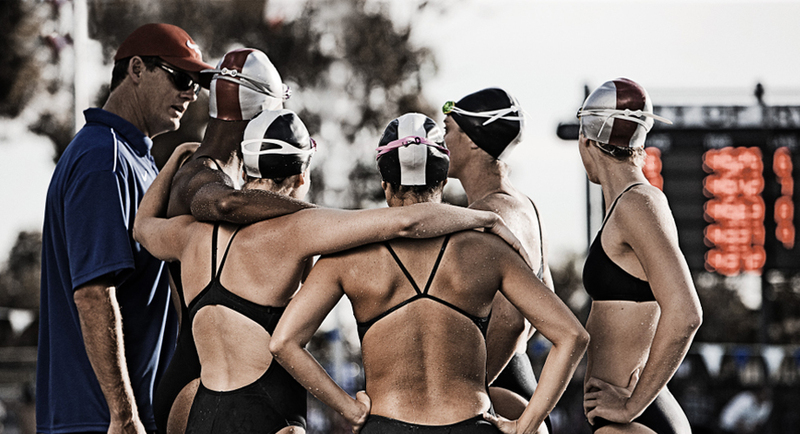 Be sure to check out Nike Swim’s latest Nike NX suits. Some of our favorites include Splatter, Foil Skin, and Onyx Storm.